Breathability in waterproof/water-repellent clothing is especially important when you sweat while working in cold environments. If you do not get rid of the moisture, there is a great risk that your wet clothes will get cold and you will freeze as a result. Developed in an anti-bacterial material that neutralises odour. 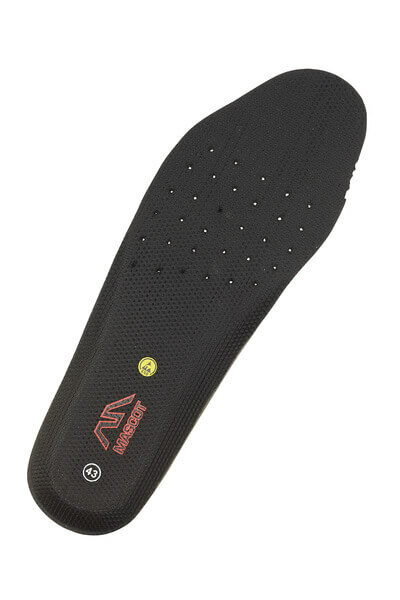 Shock-absorbing, light and flexible insole. TPU arch support relieves and supports the arch. 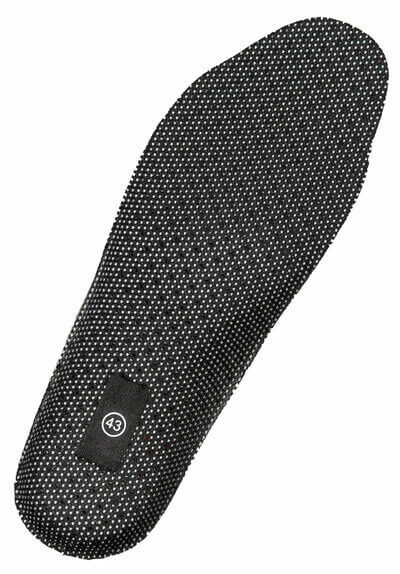 Shock-absorbing, light and flexible insole. Breathable. Anti-bacterial. Neutralises odour. TPU arch support. ESD Approved. 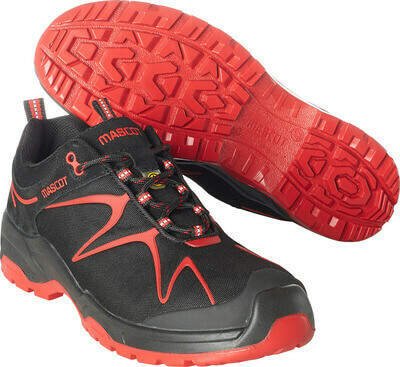 Footwear with an ESD label avoid electrostatic charging and are able to conduct away controlled static electricity from the body. This will avoid damages to, for example, sensitive electronic components. Find solid and hard-wearing footwear with this symbol if you are a bricklayer, hod carrier, labourers, roofer, rail worker or in any other similar trade. Look for this symbol if you work as a carpenter, electrician, painter, engineer, etc. 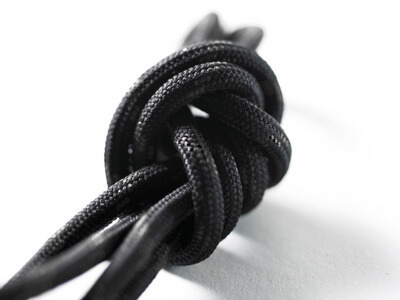 Keep an eye open for this symbol if you work with metalworking, machinery manufacture or in a foundry. This symbol helps you find footwear for such industries as electronics and assembly, warehousing, transport and related areas.